Escribe que soy árabe es un retrato personal y social del poeta y mito nacional, Mahmud Darwish. 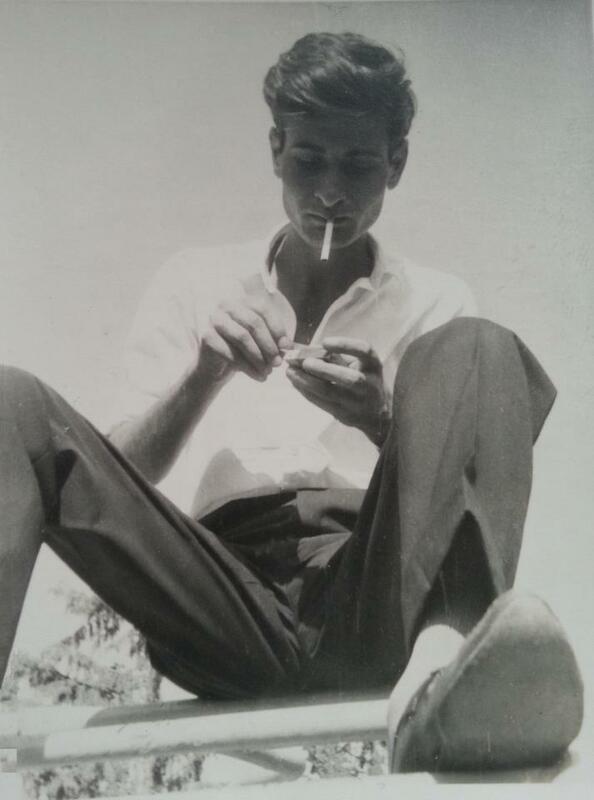 A través de su poesía, sus cartas de amor, y material de archivo exclusivo, desentierra la historia que hay detrás del hombre que se convirtió en la voz del pueblo palestino. Write Down, I am an Arab is a personal and social portrait of the poet and national myth, Mahmoud Darwish. Through his poetry, secret love letters, and exclusive archival materials, we unearth the story behind the man who became the mouthpiece of the Palestinian people. Jueves, 4 diciembre 2015. 9:30 pm. Segundo pase: Domingo 10 enero 2016. 6:45 pm.